Danielle Rinderknecht grew up surrounded by the Monterey Peninsula’s appetite for gastronomy – its culinary talents, organically grown fruits and veggies, and locally-caught foods. Raised in a multicultural household, Danielle was exposed to many unique cultures and cuisines from a very young age. Years of travel and exploration – in the world, the kitchen and nutrition – honed Danielle’s eclectic palate and style to what it is today. With almost twenty years in the culinary arts and hospitality, Danielle loves nothing more than to create delicious, wholesome meals that bring together both people and flavors from across the globe. And now with the creation of Goodful, Danielle and her team want to gather your local bounty and bring this culinary experience to you. Chef Rob Mancuso has built a career on education, leadership and environmental stewardship. 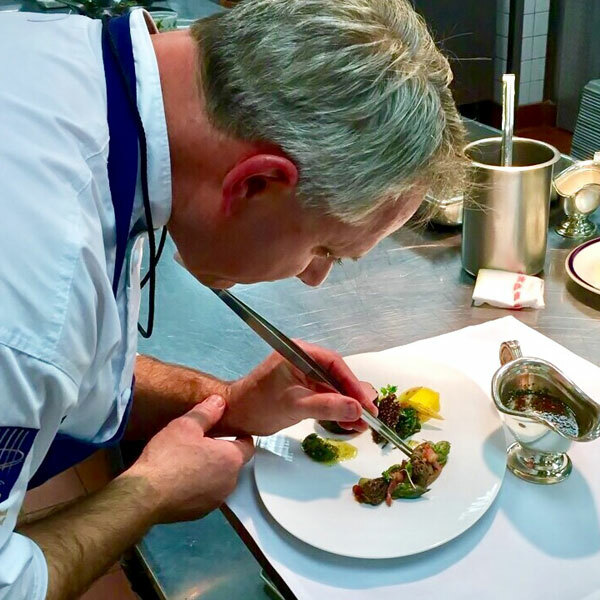 Rob’s experience in prominent country clubs, restaurants and hotels across the US, combined with being one of few Certified Master Chefs, have afforded him a wealth of knowledge and skill. His influence in the field has impacted generations of chefs and his dedication earned him an unprecedented amount of national and international awards and accolades. Rob has always been an advocate for a healthy, balanced diet and sustainable resources and is eager to more actively support that in his role with Goodful. 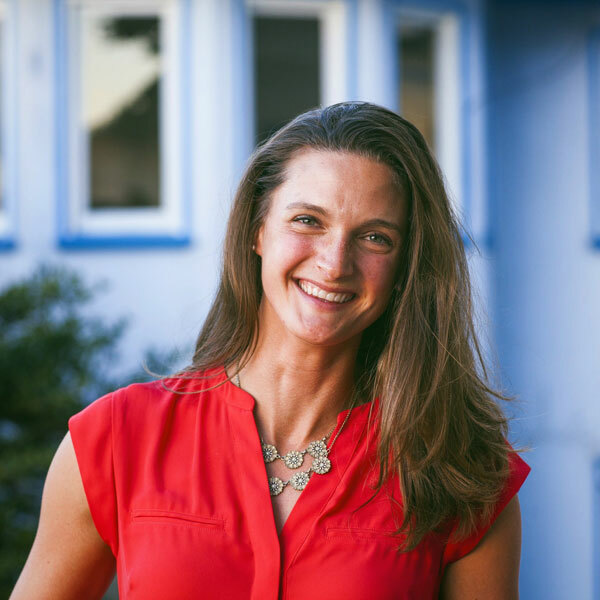 Jenn Gerard Lovewell is a Registered Dietitian-Nutritionist with a focus on real food that is as good for the planet as it is for the people. 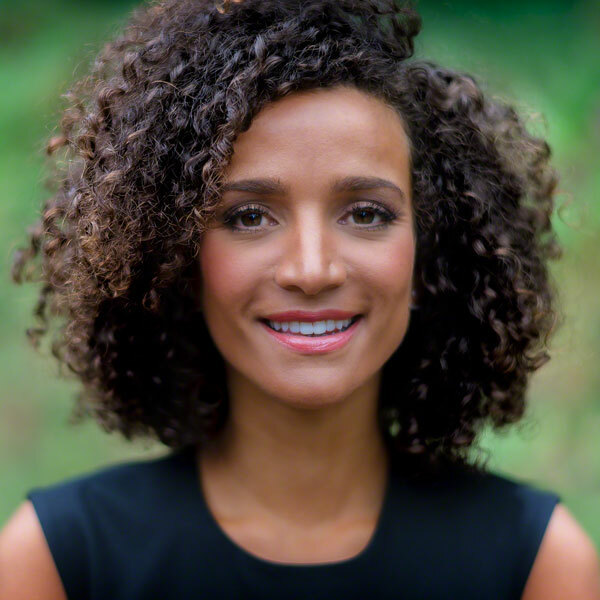 She currently serves as the Program Director of California Food for California Kids at the Center for Ecoliteracy, where she works with school districts and communities throughout California, guiding the transition towards freshly prepared meals from California-grown ingredients. Jenn spent six years as Director of Nutrition Services for the Monterey Peninsula Unified School District and served as a Fresh Meals Schools Ambassador for the California Department of Education. 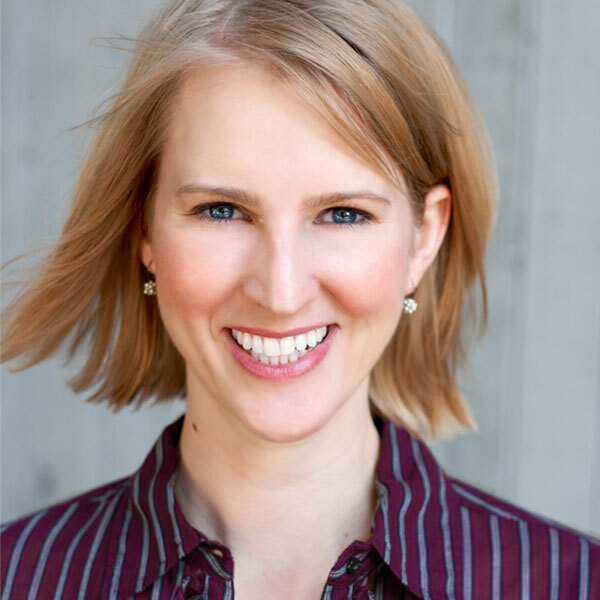 Jenn is excited to join Goodful to change the way we think about fast food, grow a restaurant where people come for a good meal, and leave with a better understanding of their own health and the power of food. 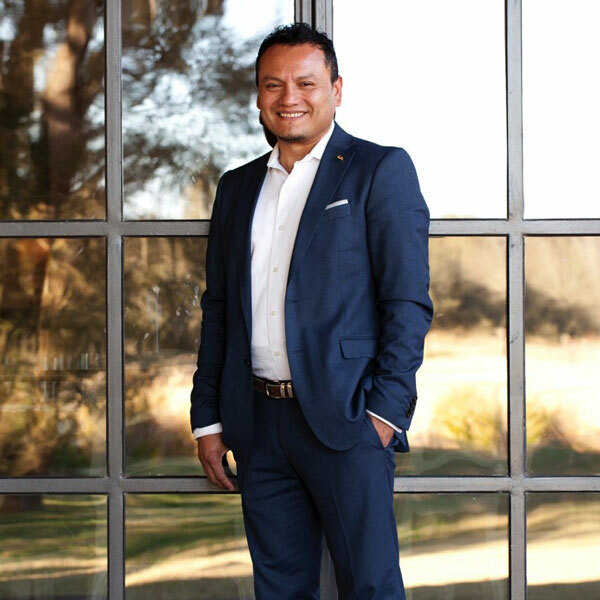 Thomas Perez, world-class sommelier, mixologist and food connoisseur, has traveled the world in search of the best chefs and wine makers. His impeccable palate and profound understanding of food, wine and the cocktail world have been molded by his travels throughout Spain, France, Germany, Italy, Portugal, Argentina, Mexico and regions across the United States. The evolution and cultural distinctions of various cuisines are a small piece of what keeps Thomas studying, experiencing and sharing his passion with those around him. After nearly 20 years serving as food and wine director at high-profile properties such as The Inn at Dos Brisas, Relais & Chateaux, Aubergine at L’Auberge Carmel, Relais & Chateaux and Marinus at Bernardus Lodge, Thomas believes his refined food and wine knowledge will enhance your culinary experience at Goodful by designing exceptional food and beverage pairings with the help of local wineries, breweries and farmers. Kate VanDevender is a television writer living in Los Angeles. Her body of work includes shows on CBS, FOX and YouTube/Google. With the belief that everyone has a good story just waiting to be told, Kate recently opened Sandplay LA, a creative assistance service that helps artists and entrepreneurs discover and articulate their visions to the public. Kate is also a web designer/programmer, specializing in Wordpress websites and marketing content. She an avid proponent of local organic farms and loves the idea of food as medicine.